Those born in the Year of the Rooster are big dreamers, big talkers and big doers! In fact, the Chinese Rooster’s dreams are so large and so progressive, they are often people far ahead of their time. Further, this Chinese zodiac sign possesses an incredibly brave spirit and does not hesitate to pursue, what others might consider to be, the wildest of dreams. Further, Roosters do so with full confidence in their ability to achieve the highest success! Resourceful, competent, and driven, this Chinese zodiac animal will find success very early in life! In Chinese symbols it is the Rooster which represents the need to be mindful of ego yet conversely shed any fears surrounding ‘strutting your stuff’. It is not uncommon that a Chinese Rooster is a self-made millionaire. They are a bit OCD in their pursuits as their version of perfection is a state they will work tirelessly to achieve. To that end, the Rooster is organized, precise and direct. Because receiving attention is important to the Chinese Rooster, they walk, talk, dress and decorate their surroundings flamboyantly so they may be sure to get noticed. On the flip side of this, the Chinese Rooster is always attentive to those in need and they have an earnest desire to help all who need a hand up. Lovers of knowledge and great storytellers, the Chinese Rooster will show greater than average aptitude for writing and public speaking. At their worst, Chinese Roosters can be egomaniacs who have little or no regard for the feelings of others. Though they can and will be very verbal in their criticism of others, the Chinese Rooster refuses to see and acknowledge their own shortcomings. Because of their monstrous ego, it appears that the Chinese Rooster is supremely confident. However, that is not true and this Chinese zodiac animal needs constant reassurance and stroking. Scroll down to find your birth year. This will tell you which “type” of Chinese Rooster you are and help you to learn more about how the combined energies of the fixed and secondary element impact your life. The Water Rooster takes the Chinese Rooster’s talent for communication to a whole new level. Because of the water in their chart, this Rooster is more laid back and less egocentric than the other elemental types and, so, are able to focus on other’s needs as well as their own. In fact, the Water Rooster makes a great inspirational and motivational coach and speaker. Just as water lapping against rock will, over time, chip away at the rock, this Chinese Zodiac Rooster has never ending patience and energy and can accomplish what, to others, would seem impossible. Those born in The Year of the Water Rooster have a big life challenge in that they can become obsessed with what they think is perfection. Add burning oil to an explosion and you’ve got a Fire Rooster. This can be a very good thing as it can translate into the Fire Rooster being one heck of a charismatic and motivated leader whose high moral principles will never waiver. This Chinese Rooster is at the same time creative and scientific in their educational pursuits and real world practices. The Fire Rooster’s challenges are that their public image (physical as well as reputation) is what matters most and they will spend inordinate amounts of time polishing both. Additionally, those born in The Year of the Fire Rooster can become literally fanatical regarding their beliefs. The Metal Rooster is practical, hardworking and has an amazing capacity to “figure things out”. Their analytical skills are legendary. Those born in The Year of the Metal Rooster can seem the most arrogant of the Chinese Rooster types yet they seek careers and hobbies that involve helping humanity and changing the world so that it’s a better place for all. The Metal Rooster’s challenge is that the metal in their charts causes the already egotistical Rooster to be incredibly obstinate as well. Though all the elemental types of Chinese Roosters are gifted communicators, the Metal Rooster tends to dominate conversations, speeches and debates by shouting. The Wood Rooster is more about the team than self. Far less stubborn than the other elemental types, this Chinese Rooster is an excellent and genuine friend; to the whole world in fact. Among the Wood Rooster’s chief concerns is the progression and betterment of society and of the Earth itself. Their tremendous sense of fairness along with their high standards of integrity and honesty make the Wood Rooster capable of achieving greatness no matter the arena. 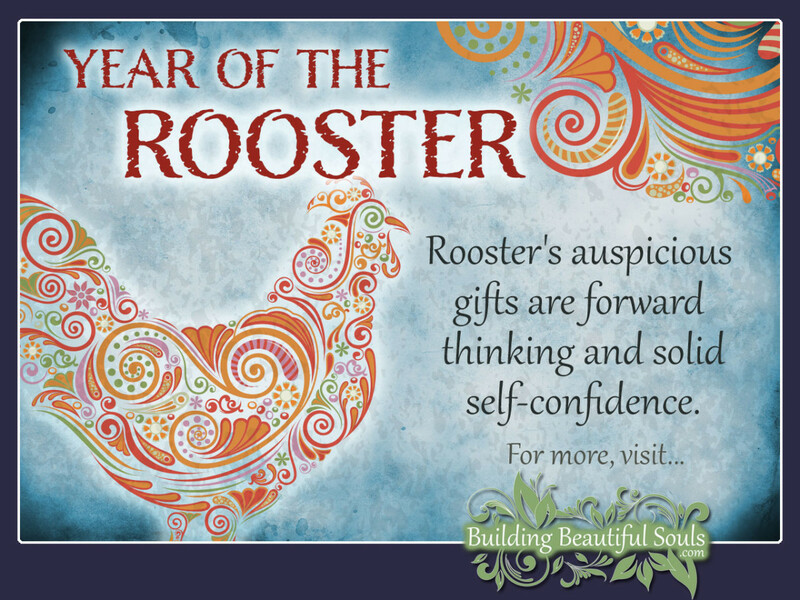 Those born in The Year of the Wood Rooster can have great life challenges in that they can become overly regimented and over extended because of their, almost, obsessive drive to help the world. The Earth Rooster is opposite the other elemental types in that they are reserved rather than flamboyant. Truth is of the utmost importance to them and this Chinese Rooster will go to the end of the world and back to find it. Only the Chinese Ox can match the Earth Rooster when it comes to hard work. Organized, efficient and fantastic multi-taskers these Chinese Roosters somehow simply become leaders are are more than capable of being so. 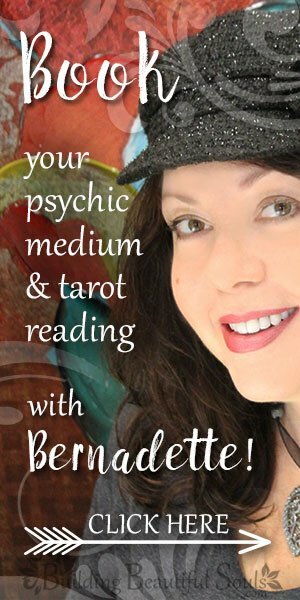 Those born in The Year of the Earth Rooster can face ongoing relationship challenges as they can be critical, abrasive and hurtful when communicating with others. Oddly, however, that behavior stems from a place of beauty as it is the Earth Rooster’s life quest to act only in the highest integrity (i.e. be 100% honest, 100% of the time). This Chinese zodiac animal is not the easiest to live with. Though they are extremely loving and can be quite the romantic, they’re bossy and highly critical (especially of their partners whom they see as an adornment). Chinese Roosters need a partner who is a balanced blend of someone who can let things roll easily off their back (like the sometimes super harsh nature of the Rooster) and someone who is strong enough to stand up their overbearing personality. For best zodiac compatibility, The Rooster’s best options are The Chinese Snake and The Chinese Ox. “I want” is among the first words spoken by Rooster children. They are demanding from day one but independent thinkers and doers. These children are intelligent in the extreme and super fast learners but may not be a traditionally “good” student as their strength is emotional intelligence (written and verbal communication, social interaction, public relations, etc.) rather than in math, science, history, etc. Chinese Rooster children are blunt and fully confident in voicing their opinions no matter what the subject matter. These children have the uncanny ability to spot a phony a mile away. When they do, you can be sure they will not rest till they tell the world about said hypocrite because, to the Chinese Rooster child, the world is black or white, period, end of story.